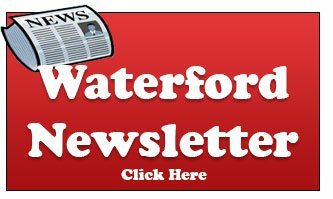 “Where are the infant daycares near me in Waterford?”! 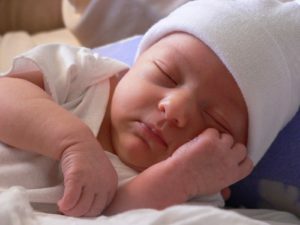 This seems to be a question many parents in Waterford ask themselves when looking for an infant or newborn daycare centers. Finding a high-quality childcare center that provides care for infants can be a challenge. Fortunately for working parents, we have your solution! At Paradigm Childcare and Enrichment, we offer affordable infant daycare in Waterford, MI. Let us answer the question you keep asking, “where are the infant daycares near me in Waterford?” In addition, Paradigm is considered one of the best day care for infants. When you select Paradigm Childcare and Enrichment as your infant daycare center, you aren’t just choosing a daycare. You are choosing a foundation for your child’s earliest years of education and fundamental development. Unlike many other daycare centers, your child can start in our infant daycare program and stay with us through their preschool years. This is very beneficial for children of such a young age. As it creates a sense of familiarity when you are not there. Parent’s have found Paradigm Childcare and Enrichment as the best daycare or childcare center in the Waterford area. This includes surrounding areas such as West Bloomfield or Commerce Township. 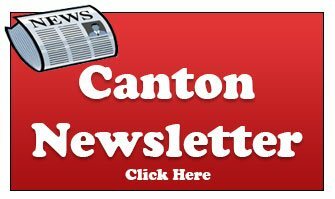 With two convenient childcare locations (Waterford or Canton) there are no residency requirements. If you live or work near our locations, or choose to commute just for our high-quality daycare or preschool programs, contact us about enrollment opportunities today! We understand just how hard it can be to leave your newborn in the care of another person. It is our job to make you feel at ease knowing you have found the best childcare provider for your infant. Each day you will receive a written report of your baby’s day, including feedings, diaper changes, as well as any other developmental progress that may have occurred. Contact us today for more information on our infant daycare programs in Waterford, Michigan. Also, Paradigm is one of the top rated preschools in Michigan. register your child today.